It’s a theme the Lake Grove native returns to throughout the album, as he deals with the success that came from his Top 10 album “The Human Condition” from 2016, boosted by the hit “All Time Low.” Bellion, after all, has always been outspoken about how music should drive the music business and not the business driving the music. 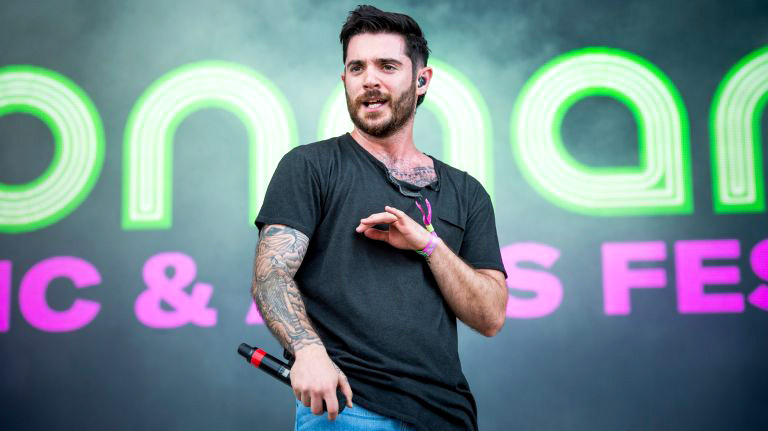 It’s a moving piece that shows how Bellion’s decision to focus on music and not all the trappings of fame will continue to pay off. 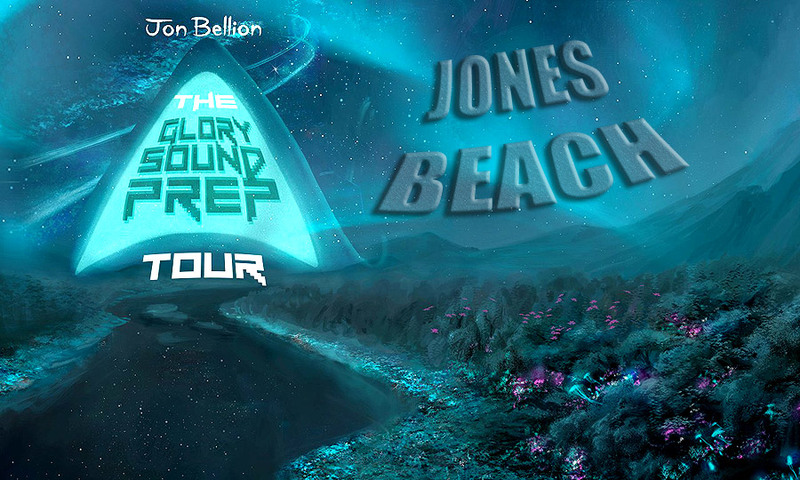 “Glory Sound Prep” should keep Bellion on pop radio without compromising any of his artistry. Shortly after John Nolan was inducted into the Long Island Music Hall of Fame with his Taking Back Sunday bandmates earlier this month at The Space at Westbury, they started jokingly giving him a hard time about his new solo album “Abendigo” (Collective Confusion). “I heard a couple songs I thought we were going to do,” singer Adam Lazzara told Nolan. Though it is easy to see how the hard-charging, indie-rock “Over Before It Begins” could have become a Taking Back Sunday song, it takes a left turn into the sound of his band Straylight Run, with a gorgeous piano breakdown for the bridge before returning with wailing guitar and a howling Nolan that sounds as intense as ever thanks to producer Mike Sapone, who has helmed several Taking Back Sunday albums as well as this solo effort from the Baldwin native. However, most of “Abendigo” finds Nolan following his other musical interests, the ones that don’t neatly fit into the Long Beach-based band’s sound. There’s his nod to The Cure in the pop-leaning, yet gloriously gloomy “Outside of This Tragedy.” The first single “Do You Remember?” also takes on some darker atmospherics, with bits of Nine Inch Nails industrial noise that punctuate the angry lyrics about seeing tragedies repeat themselves. (“We brought this on ourselves,” Nolan demands. “Do you remember?”) And the piano ballad “Smiling and Alive” calls to mind the poignant ballads from Straylight Run’s debut album.